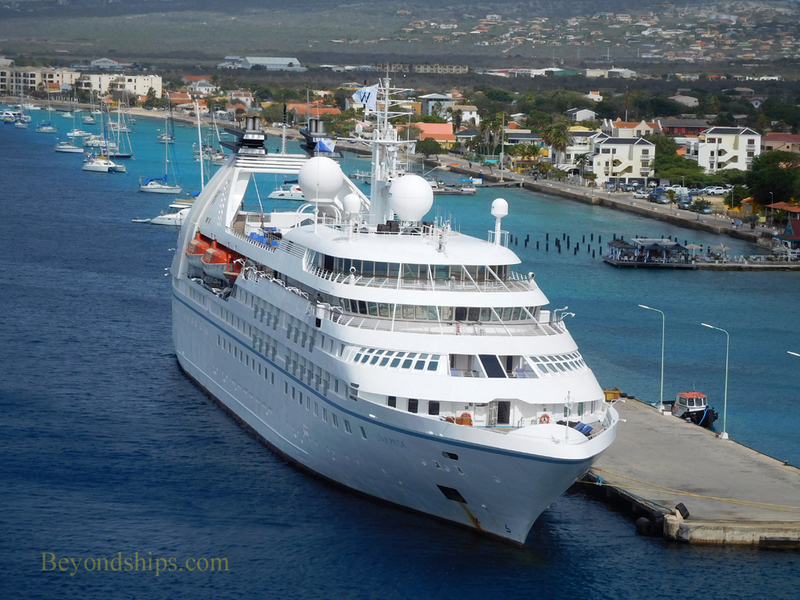 Star Pride is a small, yacht-like cruise ship offering destination focused cruises. She is the sister ship of Star Legend and Star Breeze. 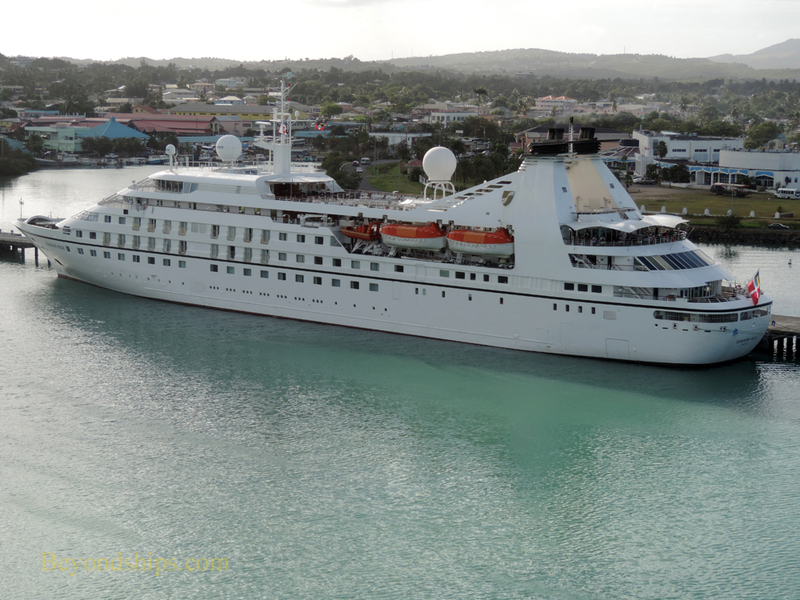 This ship as the first of three ships ordered for Seabourn Cruises, going into service in 1988. She was christened by former child actress Shirley Temple Black. 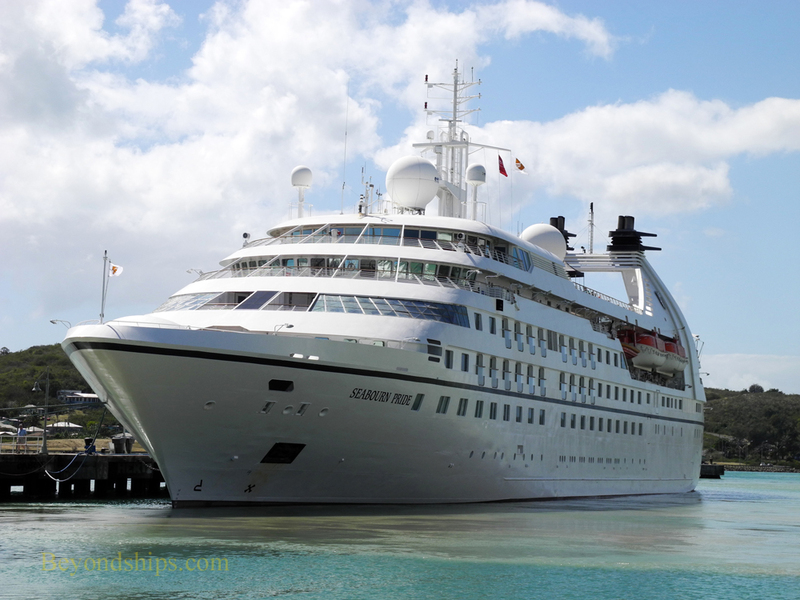 During her career with Seabourn, she maintained a good reputation for luxury cruising. 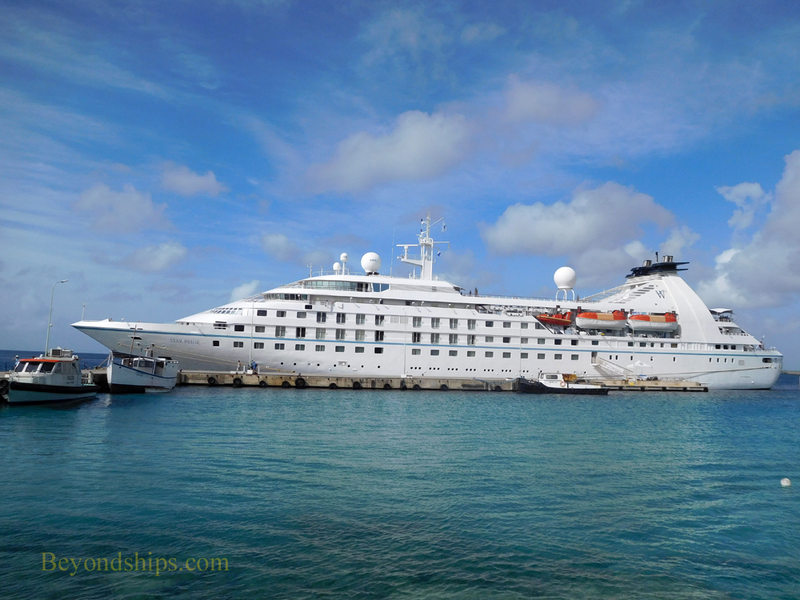 After a refurbishment that included major work on her restaurant and on two of the lounges, Star Pride went into service for Windstar Cruises. 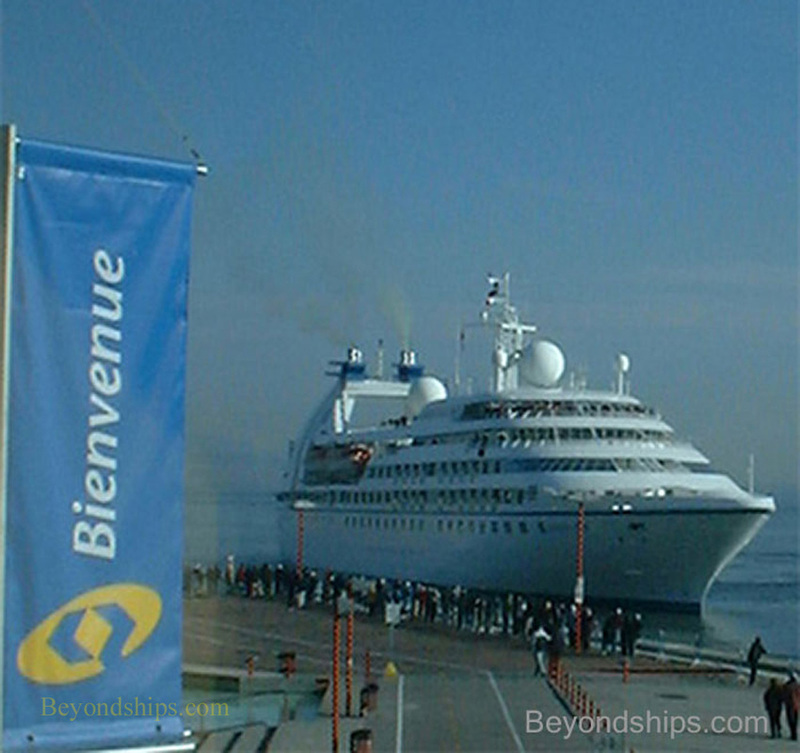 She was the first ship to enter the Windstar fleet in 16 years and the first not to have sails. 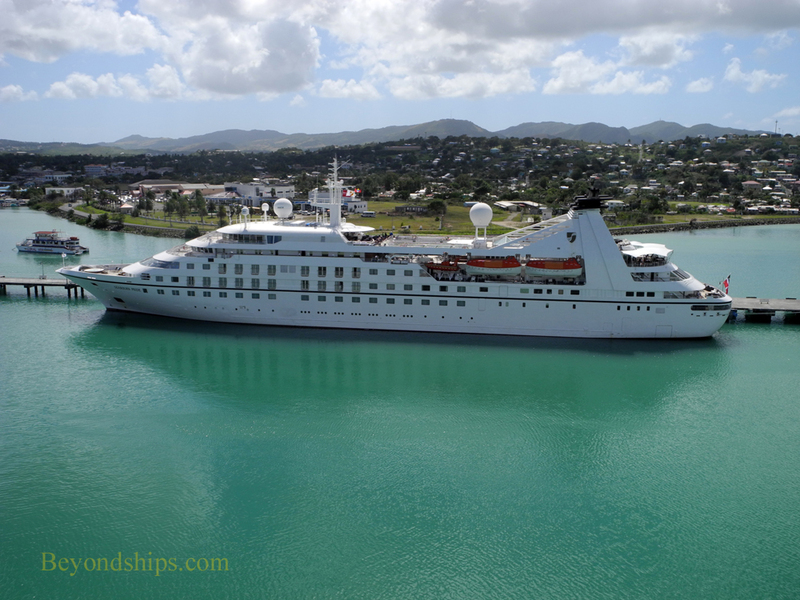 Windstar felt that the yacht-like atmosphere of Star Pride and her two sister ships harmonized with the casual elegance of its existing fleet of sailing vessels. In December 2015, Star Pride struck a reef off the Pacific Coast of Panama. 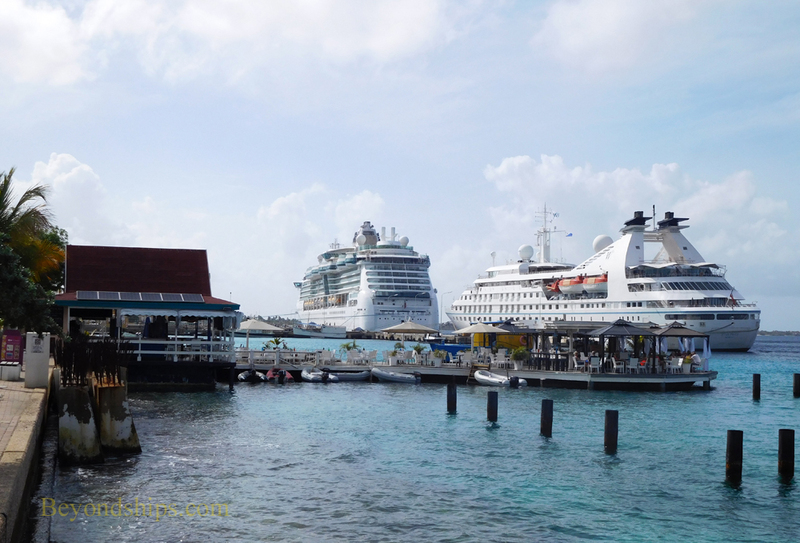 Her passengers were evacuated by Star Breeze and another cruise ship.